The term for taking a photograph of yourself and posting on social media is selfie. Though considered the height of narcism by some, there are in fact some good reasons to take the occasional selfie. When others take a photo of you, you don’t have any control of the outcome of that photo. With a selfie, you can do a complete art direction job on the finished product, ensuring the most flattering photo of self, ever! When a selfie is taken you can control many things including the location, lighting, and outfit to make you look your best at all times. If you want, you can even make yourself look bad!! Social media thrives on unflattering selfies! 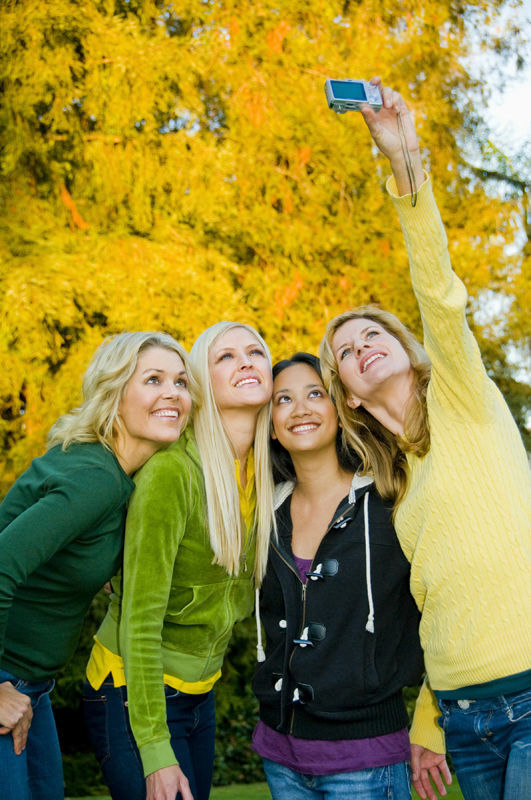 By taking a selfie you will have control of the outcome and how you will look in each photo. Generally, people aren’t very photogenic and many people who don’t like photos being taken are often insecure with how they look. With a selfie, because you can take a photo over and over again until you think you look flattering, your insecurities tend to be less as you build confidence. The more selfie postings a person tends to upload, you will find the more comfortable in their skin they are. Not only are you able to catch your best angle but you also get to catch yourself at your best angles. By taking your own photo you get to edit out blemishes or any other mark that you may not want people to see. This can help you to be more comfortable taking your photo, giving you time to become accustomed to taking a photo of yourself. Taking your own selfie allows you to have as much fun with it as you like. This is because you have control with what you want other to see and you can make yourself your own art project. Having fun with your selfies also gives you plenty of new and exciting angles of yourself to explore.